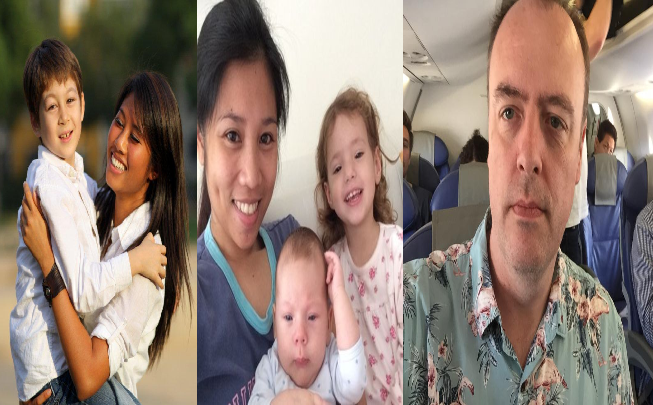 Malcolm Conlan, blogger and Pinoy-at-heart Briton, shared his view on why Filipino domestic helpers, like nannies and carers, should be reclassified as “Skilled Workers” rather than “Unskilled Workers”. On his facebook post, Malcolm was wondering why carers and nannies are not included in the government list of skilled workers such as nurses, doctors, other allied healthcare professionals, engineers and even ballet dancers, wherein in fact, there is big volume of demand for nannies and carers in the United Kingdom. As much as those families wanted to hire or bring Filipino worker to UK, since nannies and carers are not in the government list of skilled workers, it is impossible for them to do it because they can only hire “Unskilled Workers” within the United Kingdom. To better understand his protest, Malcolm cited some examples attributes and skills a good carer or nanny must possess, reason why the job should be included in the government list of skilled workers. Conlan believes that in terms of being well educated, Filipinos are unquestionable. 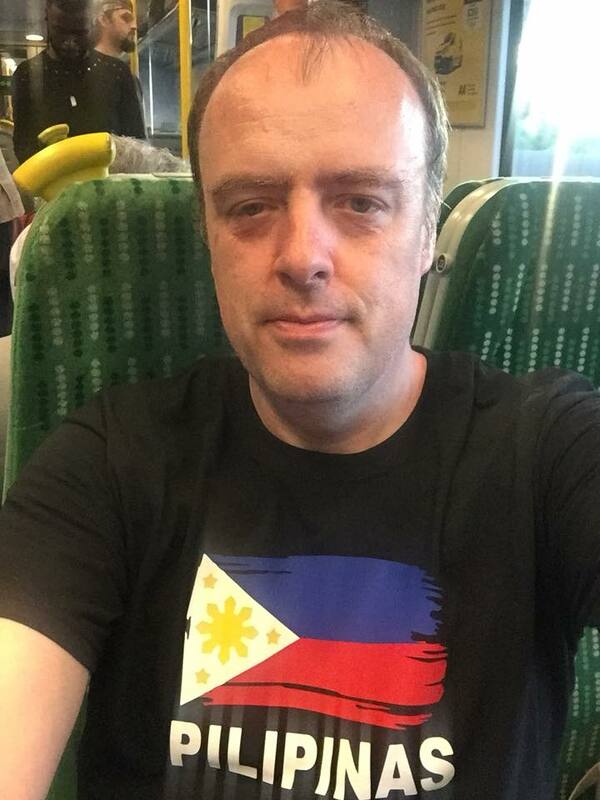 He aspires that someday, a change in qualification that would satisfy the UK government could be created or a new university course for Filipinos who want to go to UK could be offered or extending visas to foreign workers, things that the UK government doesn’t have any actions. “Filipino workers are generally very well educated, yet just because they haven’t attended the particular university course to needed, they can’t come here. Why can’t the UK government maybe accept any degree to come here?” He said. Malcolm still hopes that the UK government would soon make a change in its policy to give opportunity for non-EU workers. Why I believe Filipino carers and nannies should be reclassified as ‘Skilled Workers’? Right now in the UK, there are thousands of families crying out for Filipinos to work in their homes. I have heard and met many families over the last year who say it’s impossible to either hire a Filipino worker in the UK or bring one over from the Philippines. There is a government list of skills which are in short supply, these include nurses, doctors, other allied healthcare professionals, engineers and even ballet dancers. Sadly this list does not include carers or nannies. As the UK is part of the EU currently, it seems that as much as families in Britain are only able to recruit from within the EU. This also applies to any position or job which the government defines as ‘unskilled’ or not needing any special qualifications. I disagree, to be a good carer or nanny, you do need certain attributes and indeed skills, including first aid knowledge, trustworthiness, experience in looking after children, caring experience, life skills and the right attitude. I almost wish there was a university course in these areas that Filipinos back home could go on or some kind of new qualification which could be created to satisfy the UK government? Filipino workers are generally very well educated, yet just because they haven’t attended the particular university course to needed, they can’t come here. Why can’t the UK government maybe accept any degree to come here? It’s just a shame the government can’t change the rules to maybe extend visas to any Non-EU worker who wishes to come here in search of work. Particularly as British families who pay their taxes and contribute to the economy, wish to employ Filipino workers. I did hear recently that post Brexit, the UK government is intending to open up opportunities for 2,500 Non-EU workers to come to the UK as fruit pickers. Maybe in the future, other opportunities might also be created for non-EU workers?